When we leave our plants sitting on our window ledge, we don't really pay attention to how much sunlight our plant is getting. By creating this robot that can sense light, we will no longer have to worry about that issue. 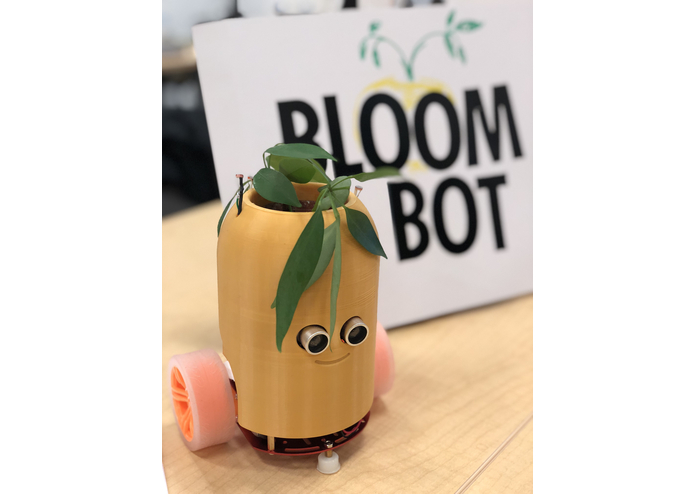 As the sun moves throughout the day, our little robot will follow and make sure our plant gets as much sunlight as needed.